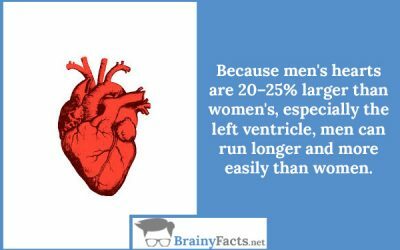 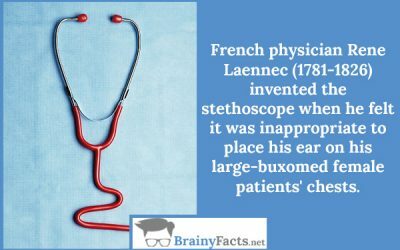 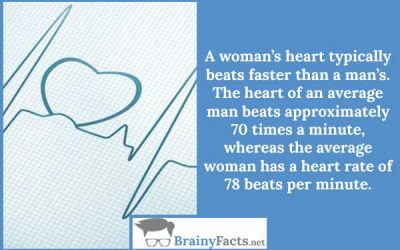 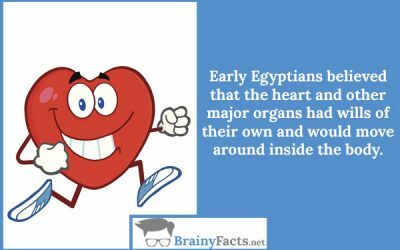 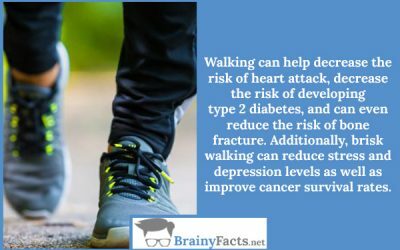 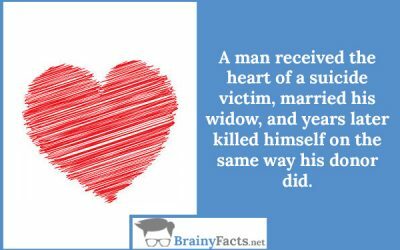 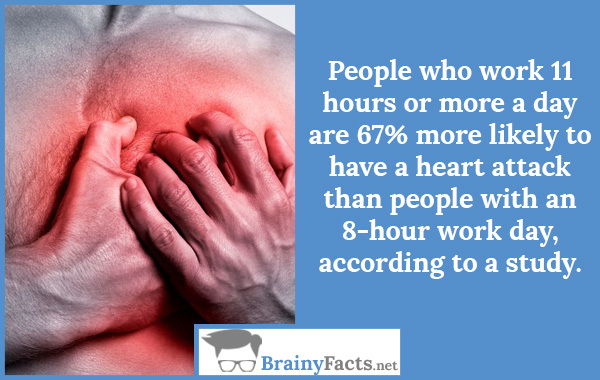 Amazing Facts About Your Heart | Did you know ?! 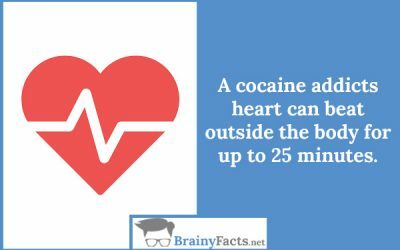 A cocaine addicts heart can beat outside the body for up to 25 minutes. 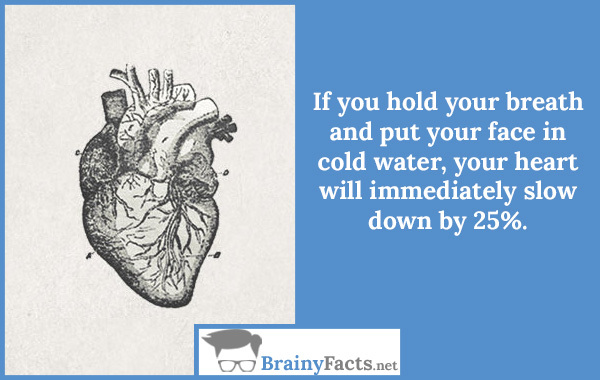 If you hold your breath and put your face in cold water, your heart will immediately slow down by 25%. 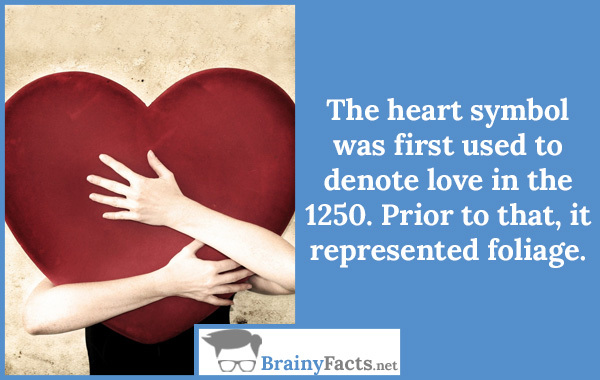 Couples who are in love synchronize their heart rates after gazing into each others’ eyes for three minutes.